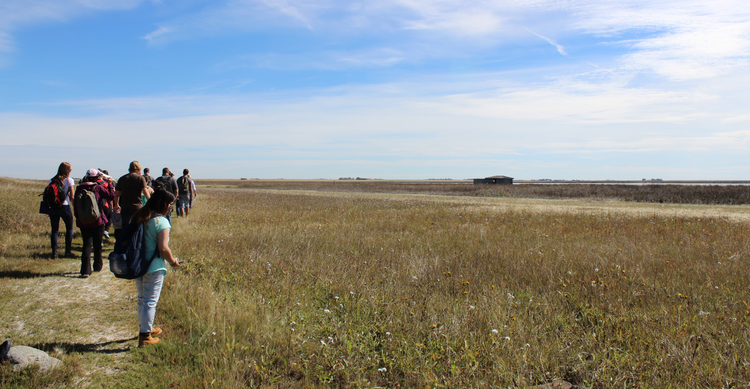 The University of Calgary’s Master of Landscape Architecture is Alberta’s first MLA program. Image via University of Calgary. Return to "Calgary’s Master of Landscape Architecture program receives accreditation"